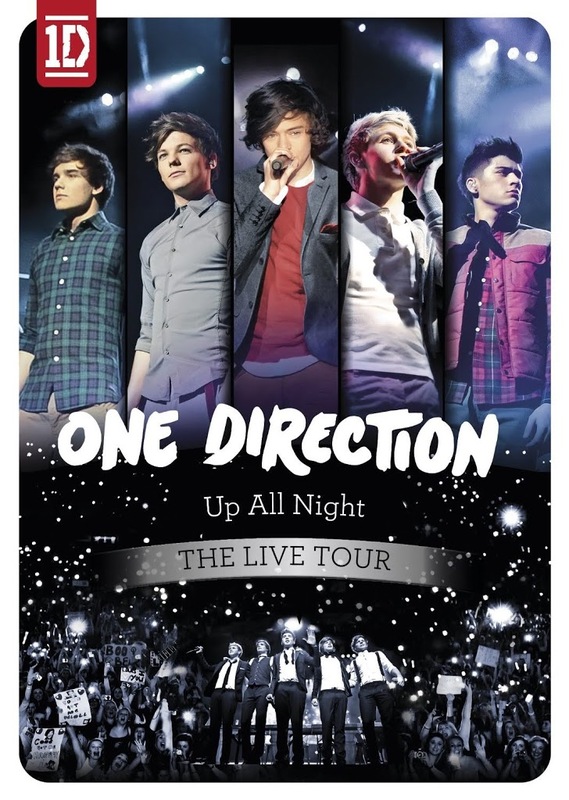 Great news this morning for both Directioners, their favourite band and said band’s record company, with Niall, Liam, Louis, Zayn and Harry’s new DVD ‘Up All Night : The Live Tour’ premiering at No.1 on the Australian DVD charts. Not only did the DVD premiere in the top spot, but it sold an incredible six times platinum in just one week – equating to 90,000 copies. 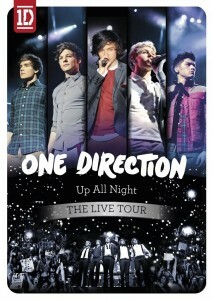 It’s just the latest chapter in the band’s phenomenal success story here in Australia, with their debut single ‘What Makes You Beautiful’ hitting five times platinum (350,000 copies), the follow-up ‘One Thing’ making double platinum (140,000 copies) and the album ‘Up All Night’ certified triple platinum (210,000 copies). Their latest single ‘More Than This’ will receive a limited edition Australian exclusive CD single release in the middle of the month, featuring live tracks from the DVD recording on the b-side. The five tracker is due on June 15.